Vogue Brasil January 2012, by J.R. Duran. Photographed by Alexi Lubomirski for Vogue Deutsch March 2012. 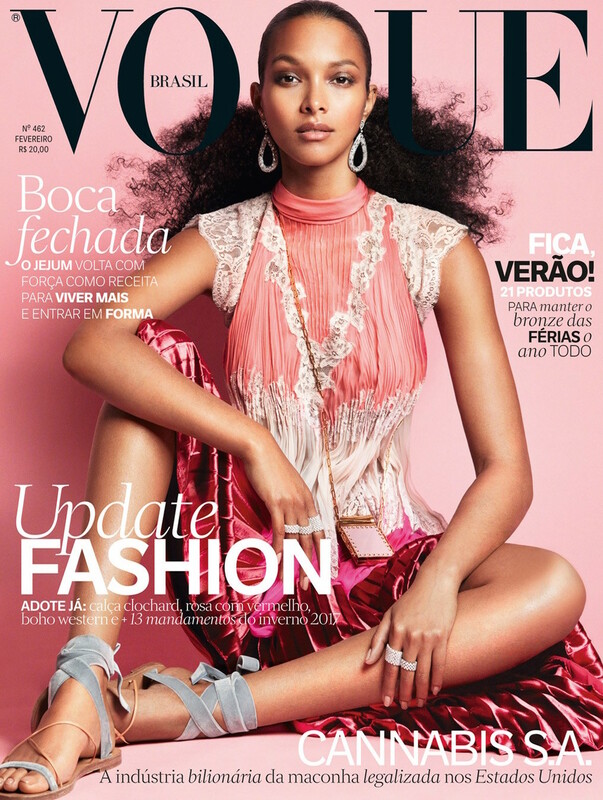 Lais covers Vogue Brasil February 2017, by Greg Kadel.